Choral singing brings a wide range of benefits, especially physical, psychological, including emotional, and social. In America, over 42 million people sing in choirs. Each voice is unique, like a forensic voice print. Burnt Hills Oratorio Society is a non-profit community chorus whose goal is to nourish our community with the transformative power of music. Passionate choral performances for the Greater Capital Region . . . that is the BHOS tag line. It tells what we do but says nothing about who we are. We are teachers of French, social studies, cello, school band, and piano; college music and biological sciences professors, nurses, physician’s assistant, nurse practitioner, psychologist, retired orthopedic surgery oncologist, project managers, policy specialist, union local president, analyst and health program administrator, research analyst; structural, chemical, and nuclear engineers; innkeeper; homemaker, church music ministers; aerospace lab manager; real estate agent; retired college administrators; retired United Methodist minister, children’s right attorney, and high end foreign expert in Science and Ethics. BHOS choristers live in communities that pepper the capital region map from Queensbury to Latham, Delmar to Greenfield Center, Galway to Buskirk. The greatest number come from the Saratoga and Schenectady County communities near to Burnt Hills and we gather for the sole purpose of making music together to share with the audiences that nurture this pursuit. 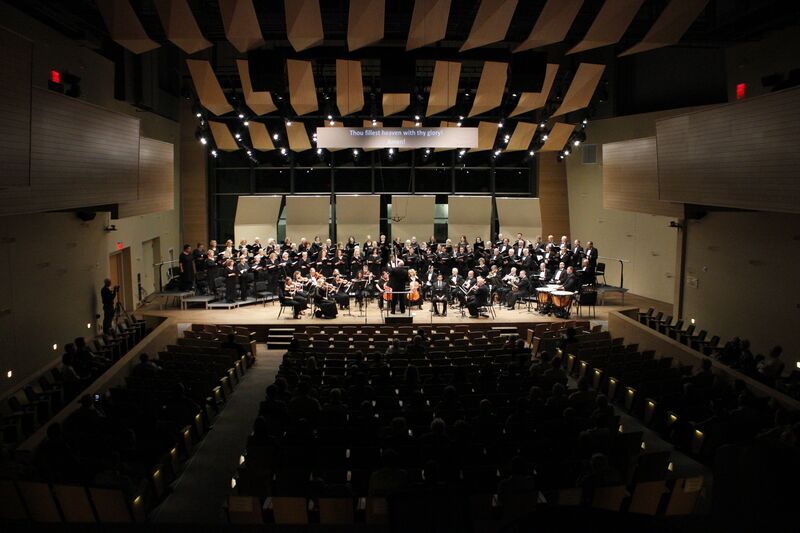 The mission of the Burnt Hills Oratorio Society (BHOS) is to bring those unique voices together to perform great choral music, enrich the soul, and advance the choral arts to Capital District audiences. Founded by Glenn E. Soellner in 1970, BHOS enjoys 501(c)(3)status as a not-for-profit organization. As with most performing arts groups, BHOS achieves the level of excellence we aim for only with the support and partnership of dedicated friends and neighbors in our communities. Part of our special character is that our choristers live and work in your communities, our kids play with yours, and we patronize your businesses! We feature local soloists and instrumentalists in our concerts, further enriching the artistic fabric of our environment. 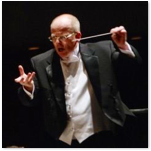 BHOS has mounted more than 90 concerts collaborating with more than 2,700 combined choral voices, professional musicians and soloists, visionary artistic directors, thousands of enthusiastic participating audience members, and financial partners. To encourage and empower the next generation of singers, BHOS developed the Vocal Scholarship Program in 1998 for young singers with plans to pursue their music education after high school. Thirty-eight students have won the scholarship, one returning as a guest professional soloist years later, another enjoying a significant international reputation in opera. Our goal is to continue this collaboration to motivate, empower our community to promote well being through choral music with BHOS.